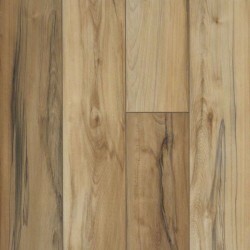 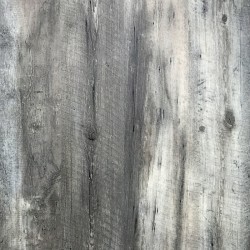 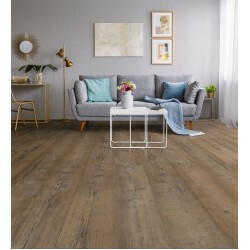 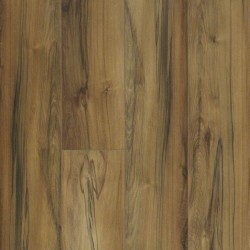 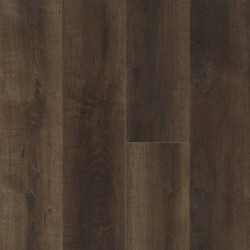 Call 800-922-5582 or email us for Accessories for Titan HD Plus - Plato Oak. 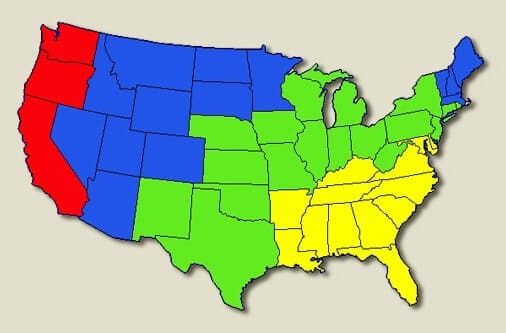 *Due to manufacturer restrictions we can only advertise the MSRP. 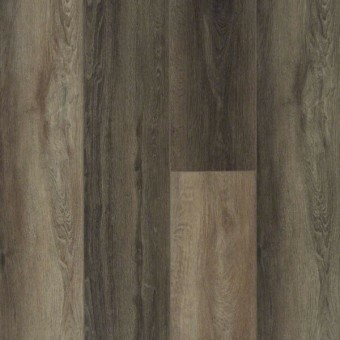 Our sale price is too low to advertise. 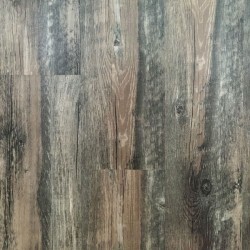 Click or call today, and you will save money! 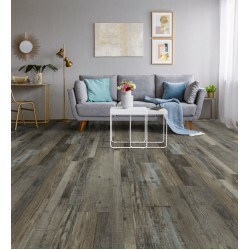 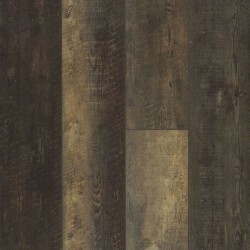 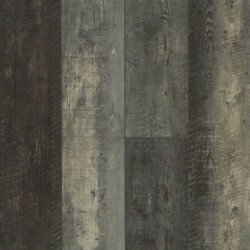 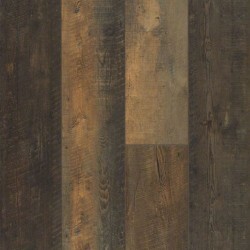 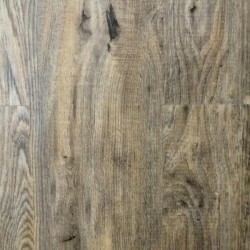 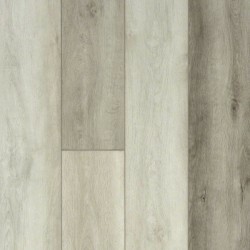 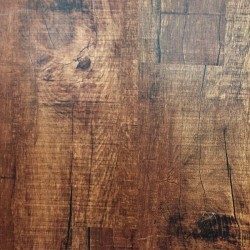 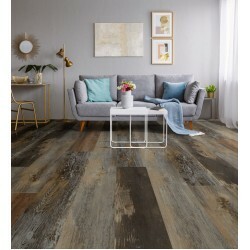 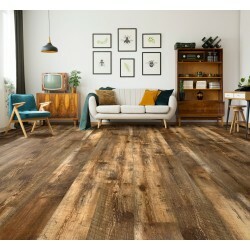 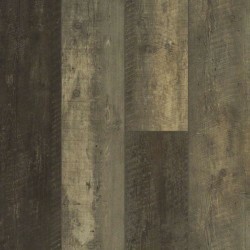 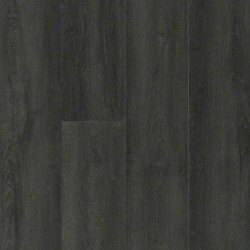 Titan HD Plus from Shaw luxury vinyl tile is available in 10 stylish wood patterns. 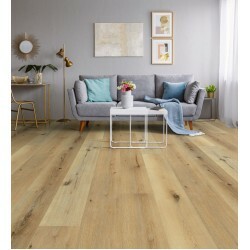 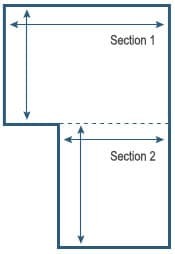 Also, this product has a lifetime residential warranty and a 20 year light commercial warranty.